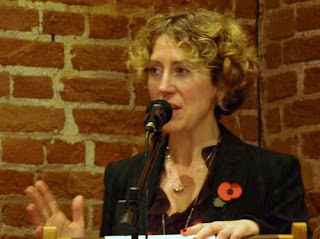 Shona Bendix has taken over as Chairman of Suffolk Libraries IPS today as Clive Fox the inaugural Chairman stood down. Shona is the Chief Executive of SALC (Suffolk Association of Local Councils) and was on of the three initial board members. The people I’m working with in the Industrial and Providence Society (IPS) and library service share a very strong and very clear aim – to do what’s best for the future of the service. This fundamental principle is what’s driving all of us to do what we can to make sure our much-loved libraries are able to flourish and continue to be well-used for decades to come. I’m very much looking forward to working in partnership with the board, library groups and the public to turn those ambitions into reality. I met Shona when she and other Board members visited Stradbroke library recently and I think that she will make a good Chair of the IPS and I look forward to working with her as part of the Stradbroke Group.